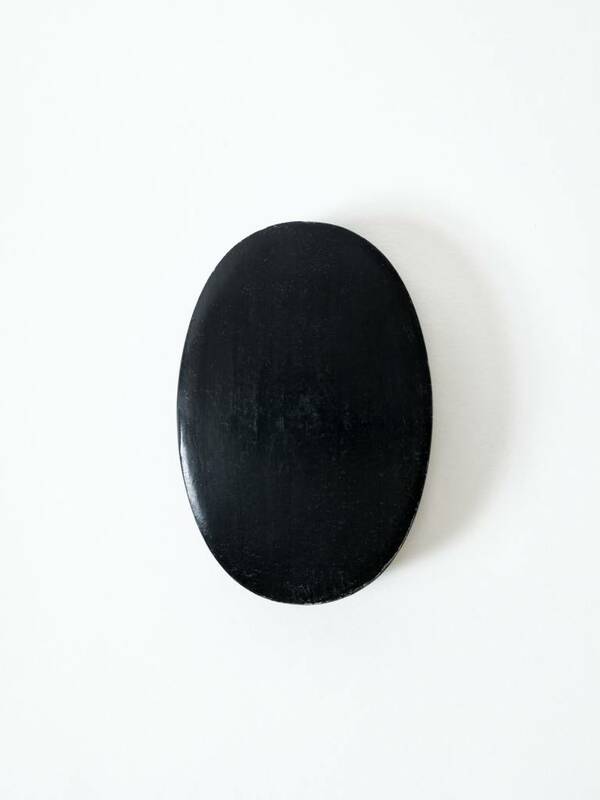 A facial soap with the benefits of Binchotan by Morihata. 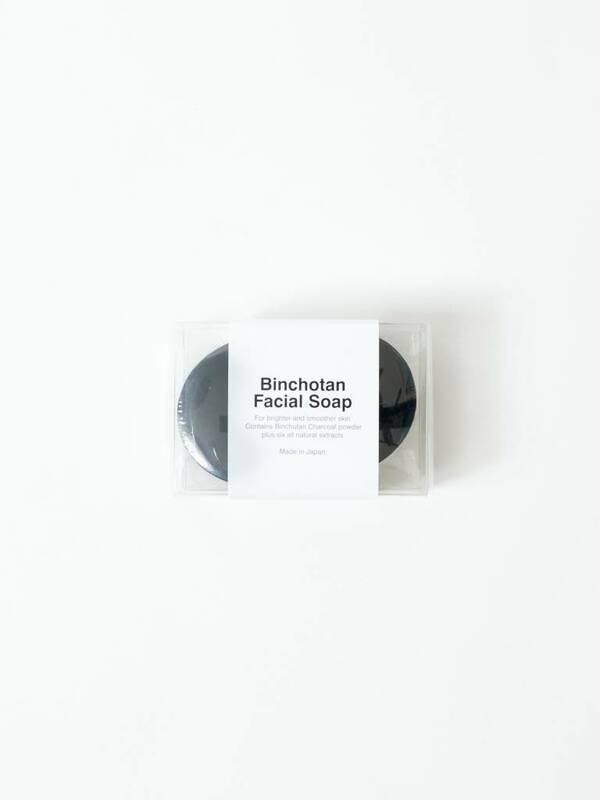 This Binchotan Facial Soap restores skin's natural beauty by moisturizing, detoxifying, and absorbing impurities from pores. 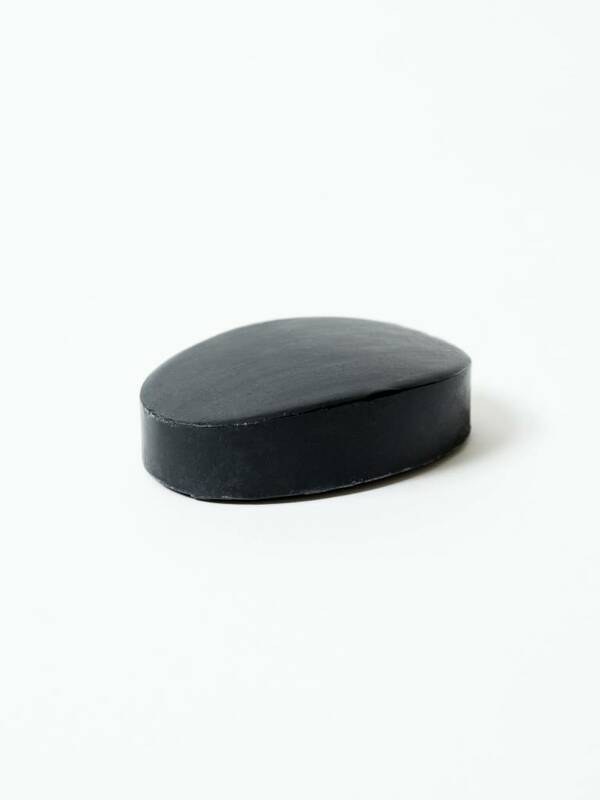 Milled to perfection, the Binchotan Charcoal minimizes the need for harsh cleansers and will work with all skin types.